Our team has the breadth of technical expertise, deep industry knowledge and acute commercial insight required to address the issues, challenges and opportunities arising in construction projects of all scopes and sizes. 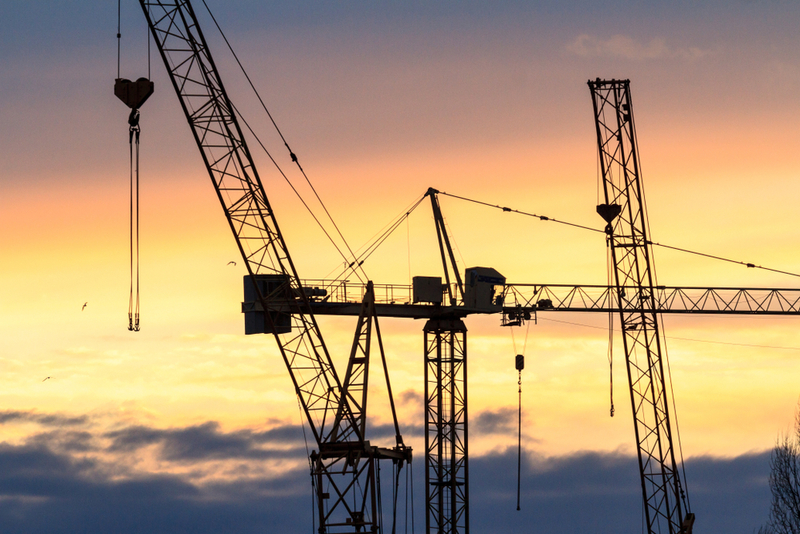 We provide advice on the full range of construction related matters to a diverse range of clients, including developers, contractors, sub-contractors, purchasers, tenants and investors providing development or real estate finance. We bring a commercial, pragmatic and cost-effective approach to all we do enabling us to deliver, prompt and effective solutions in what are often time-sensitive situations, at a cost that truly adds value. Advised a national development company in relation to the design, construction and completion of new, modern student accommodations at a number of prestigious universities across the country with a total construction cost of £50-£60m. Advised on a multi-phase residential/commercial development in the centre of London, including providing initial guidance as to procurement route and structure. Advised a number of high net worth individuals in relation to the construction/refurbishment of multi-million pound residential properties in St Johns Wood, Knightsbridge and Kensington. Advised a large German contractor in connection with the defence of a substantial claim relating to alleged roofing defects in the distribution warehouse of a national supermarket chain, and then played a key role in the successful settlement discussions. Advised the developer of 4 luxury townhouses in Hampstead (sold for £26m) on claims against contractors for defects in swimming pool membranes and other key issues, including soft and hard landscaping. Advised an international construction company in relation to claims arising out of a North African hospitality development it was involved in. Advised a high net worth individual on a successful claim for damages against a national property developer resulting from repudiatory breach of contract, defective works and liquidated damages.